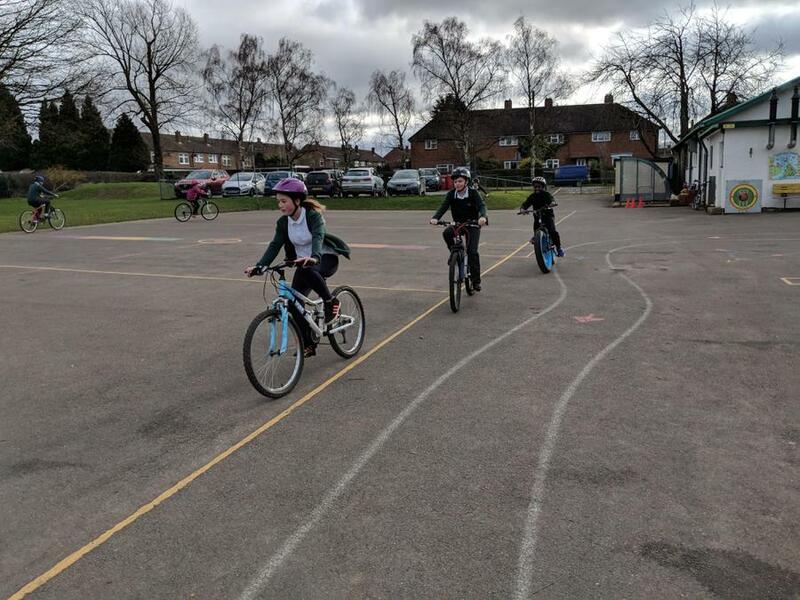 Our Year 5 and 6 children took part in the first of four days of Bikeability training this morning. 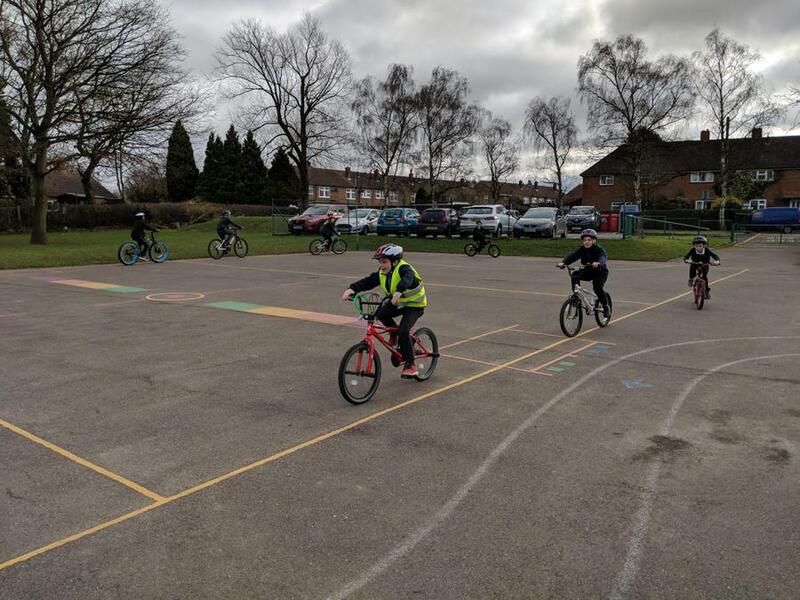 Over the next three days the children will learn how to ride their bikes safely, making sure they have good control of their bikes to ensure that they remain safe whatever challenges they might meet. 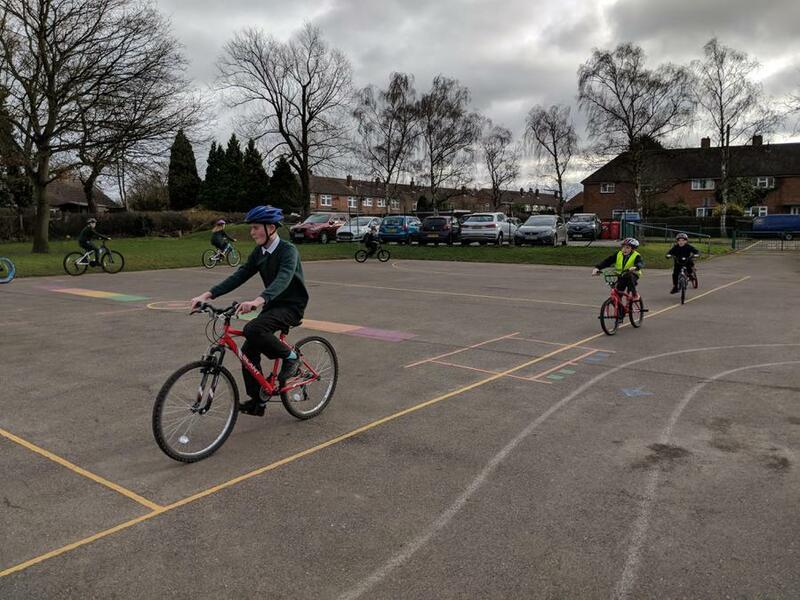 As they develop their competence they will move on to preparing for riding their bikes on the road with traffic. 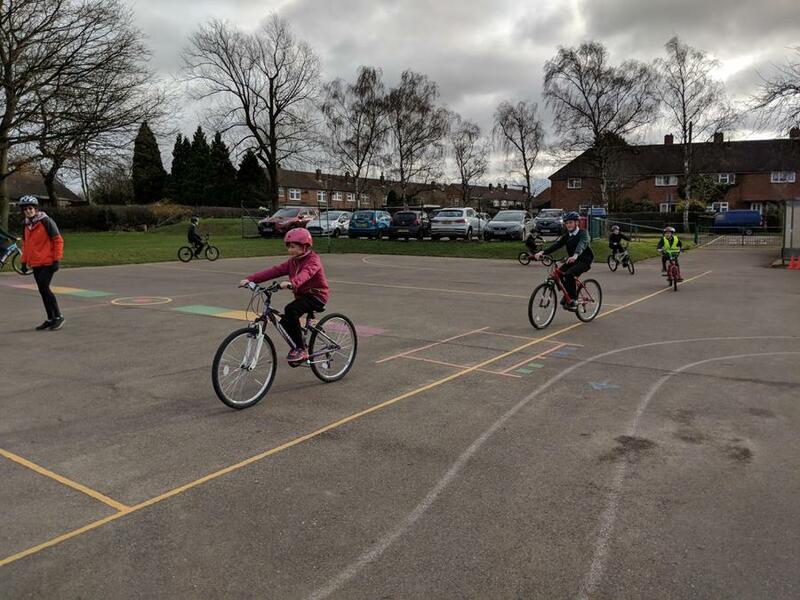 This of course is a fantastic skill for life and one that will ensure the children stay as safe as possible on their bikes for many years to come. There were lots of smiles today and I expect those smiles will only grow as the week progresses - Well done and good luck everyone!